Ashgabat, 28 March 2018 (nCa) — President Hassan Rouhani of Iran is visiting Turkmenistan, 27-28 March 2018. On the first day of his visit the summit talks were held between the two presidents and 12 bilateral documents were signed. 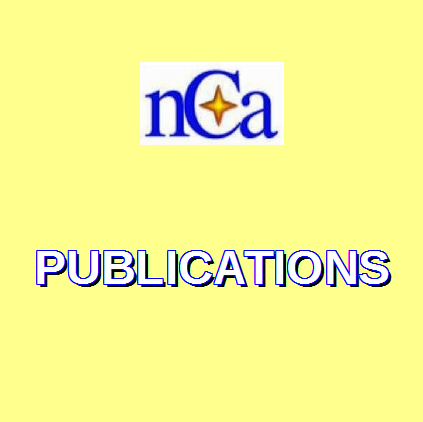 A joint statement was issued though it was not signed by the presidents. Today (28 March 2018) the Iranian president will travel to the Mary province for the visit to some cultural, historical and religious sites before departing for Baku. Before trying to determine the outcome of this visit let’s look at some background information. Iran is coming under increasing pressure and much of it is because of its own cross-directional policies. The attitude of the Trump administration, generally in unison with Saudi Arabia is a contributing factor. The Iran Nuclear Deal has failed to bloom to its full size and there are reasons to suspect that Trump will return to it with a hostile intention in some three months down the line. The way the team Trump is shaping up, with the inclusion of the likes of Pompeo and Bolton, doesn’t auger well for Iran. With the voices of comparable sanity such as Tillerson out of the way, Trump and his kitchen cabinet may try to do what they have been promising to do all the while – trash the Iran Nuclear Deal. Iran is also the dynamo for its own troubles. The Houthis of Yemen have increased their rocket attacks on Saudi Arabia and retaliation can logically be expected. In Syria the picture keeps getting muddier by the day – now there is no telling who is fighting who. What we know is that Iran is a permanent fixture in this kerfuffle. Disappointed by the attitude of the west, Iran has been forced to look east. This is the time of the Nowruz festival and the start of the new Iranian year. 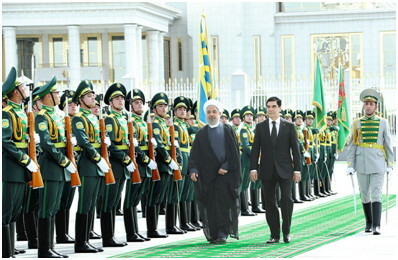 The fact that Rouhani decided to make his first visit of the year to Turkmenistan and Azerbaijan is of great significance. Energy and transport-transit cooperation are the central points on agenda. Iran plans to raise its bilateral trade turnover with China to the level of USD 600 billion within a decade. China is the author of the One Belt One Road concept, which covers projects and infrastructure facilities worth about USD one trillion. China has signed USD 1.5 billion deal with Iran for the electrification of the railway line from Tehran to Mashhad and promised to invest USD 9 billion in a couple of dozen other projects. The Tehran-Mashhad rail is part of the 3200 km Silk Road railway that connects China, Kyrgyzstan, Uzbekistan, Kazakhstan, and Turkmenistan with Iran. 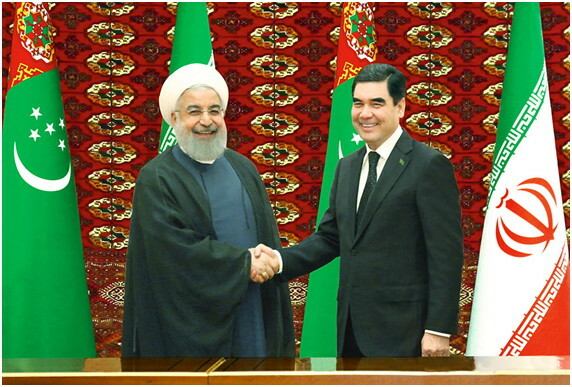 Turkmenistan is a decisive territory for all of the connectivity plans of Iran with Central Asia and China. For affording access to the sea, Iran is linking the Chabahar port with Central Asia and Rasht port to Astara in Azerbaijan. This will open the conduits to both China and Russia. – We are talking of railway links in both the cases. 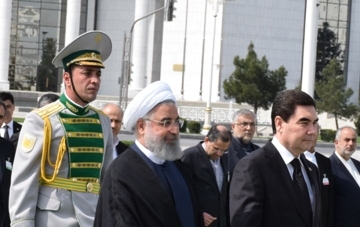 During his visit to Azerbaijan, Rouhani will sign the documents for the construction of the Rasht-Astara railway line. Another factor to keep in mind is that Iran is rich in natural gas and Saudi Arabia is not. 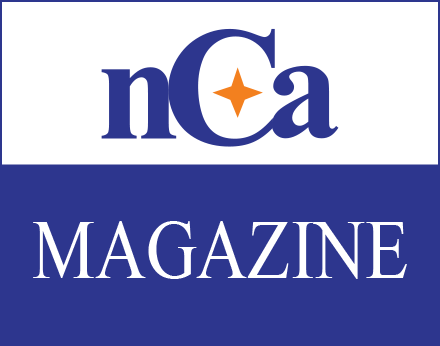 With many countries deciding to do away with gasoline driven vehicles in the foreseeable future, the natural gas will emerge as the interim solution for the period the alternative energies catch up with the mainstream market. It is going to be a race for dominance in the energy sphere between Iran and Saudi Arabia for the next decade or so. Iran, because of various factors, is currently producing the oil far below its capacity. This is a handicap for now but may prove to be a blessing in the medium- to long-term. Meanwhile, Saudi Arabia is pumping furiously, hurtling to the demise of its hydrocarbon resources. Iran is developing its gas production and processing capacity to be able to feed TANAP (Trans-Anatolian Natural Gas Pipeline), IP (Iran-Pakistan Gas Pipeline), Iran-Oman-India Pipeline, and quite possibly, though still in conceptual stage, China via either Turkmenistan or Pakistan or both. If energy, particularly the natural gas, is of prime strategic importance, it makes sense for Iran to partner with two of the Caspian states – Turkmenistan and Azerbaijan. Moreover, oil is being pumped to China by Kazakhstan already from the Caspian shore to the Xinjiang province. Iran will not be averse to connect with this pipeline. Turkmenistan is struck by the lingering global financial and economic crisis. By now, it is clear to everyone including Turkmenistan that the global crises of this nature are an engineered way to manipulate the world economy to the liking of certain powers. In order to get out of this grip, Turkmenistan is restructuring its system and some of the results are out in the open already. Part of the strategy is to have zero problems with all of its neighbours and countries of traditional partnership. Iran, sharing the longest border with Turkmenistan, is generally a difficult neighbour and moody partner. The gas dispute that brought to halt the gas supplies of Turkmenistan to Iran is still undecided. Iran owes some USD 1.8 billion in outstanding dues for the gas it consumed. Instead of working together for some kind of mutually acceptable solution, Iran threatened repeatedly to take the case to the international arbitration court. When Turkmenistan called the bluff and agreed to go to the arbitration court, Iran suddenly relented and offered to restart the negotiations. On 21 March 2018, some Iranian drug smugglers violated the Turkmen coastal waters in the Caspian and acted violently toward the Turkmen border guards. The border guards retaliated and that led to the death of two of the smugglers. The others were taken in custody together with their vessel and the drug haul. Iran tried to portray them as fishermen and made media statements calling for explanation from Turkmenistan. This was the background when both sides met for summit talks in Ashgabat on 27 March 2018. The body language showed eloquently that Turkmenistan was talking from the position of strength. The flurry of smaller discussions among the various officials within the overall talks indicated that Iran was trying its best to win the confidence of Turkmenistan. The tete-a-tete stretched to about two hours and 35 minutes, far beyond the allocated time. The media was not present during the tete-a-tete or the expanded format talks. The presidents made brief statements to the media after the signing ceremony of the documents. They did not take any questions. The president said that we covered various issues of mutual interest and will increase our cooperation. He said that we are committed to implement our resolutions and initiatives. Berdymuhamedov said that the trade turnover between the two countries was in excess of USD one billion in 2017. He said that we ‘will enhance the Kazakhstan-Turkmenistan-Iran railway line’ utilization. The Iranian president said that both the countries were blessed with the favourable geographical locations and there was the need to eliminate the obstructions in the way of transport and transit movements. He said that there was great potential for mutual trade-economic relations. Rouhani said that in the investment sector, the Iranian companies were ready to take part in the joint transport and communications projects. He said that there was the need for agreement on swap (of oil and gas etc.). 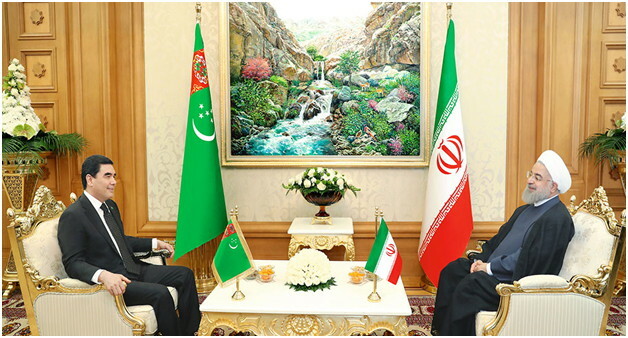 He said that Iran can provide the buses to bolster the transport sector of Turkmenistan. Since the energy and transport were the key elements of the visit, the results would take a while to show their exact shape. This is mainly because up to now Iran was almost non-committal in declaring the extent to which it was ready to go for the sake of intra- and inter-regional connectivity. The Iranian desire to partner with Turkmenistan and Azerbaijan in Caspian energy comes at the time when the littoral states are close to reaching the long-awaited agreement on the legal status of the Caspian – whether it is a sea, a lake, or a special body of water. The sides adopted a joint statement though it was not signed by the presidents. 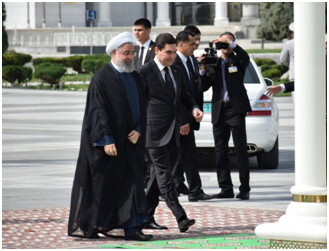 The Turkmen-Iranian business forum held a session on the sidelines of the state visit of President Rouhani to Turkmenistan. In addition to the government ministries and organizations some 30 Iranian companies took part in the forum, covering all the key spheres including construction materials, pipes, cables, polyethylene, agricultural machinery, cement, plastic products, textile industry, energy, mining and pharmaceutical industry, trade, construction, services, engineering, communications, transport and logistics, and insurance. Several major Iranian companies such as Ara Bard Gharb, Kavoos Stone Industry Co., Dor Fak Manjil, Bojnord Plastic, Baniar Polymer Petrochemical, Navard Louleye Ghaem, Kaveh Pars Mining Ind, Khazar Electric, Iran Barak, Traktorsazi Iran, Dazi Trading, Sirang Tejarat Iranian, Mambeton Payedar Shargh, etc. sent their heads of senior executives for the forum. Mohammad Shariatmadari, the minister for industry, mines and trade led the Iranian side. A presentation by the ministry of finance and economy of Turkmenistan on the state of current trade-economic relations showed that in the ranking established in January 2018, Iran is the 7th largest trade partner of Turkmenistan. As of 1 February 2018, 89 investment projects with participation of Iranian companies were registered in Turkmenistan, the total value of which is equal to USD 1.31 billion, Euro 0.8 million, and Manat 0.81 million. 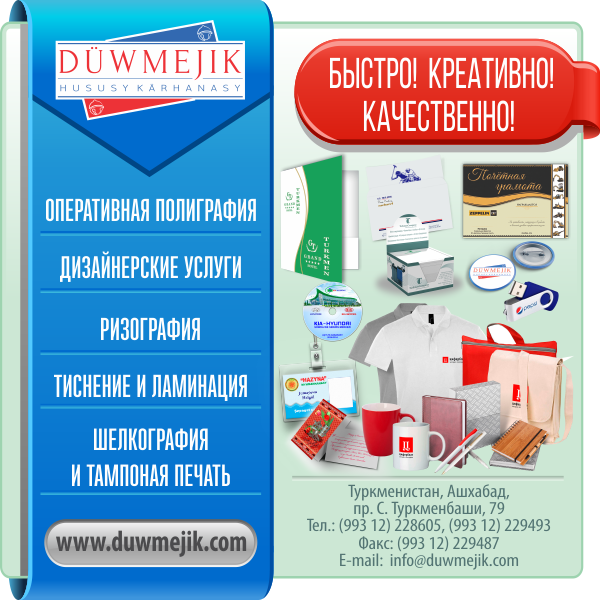 In all, 142 enterprises of various forms of ownership with participation of Iranian capital, including limited partnerships, subsidiaries, representative offices, branches are registered in Turkmenistan. 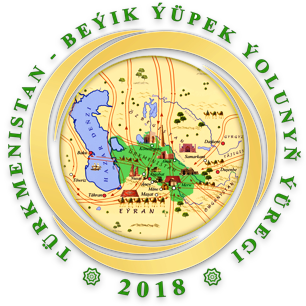 Another presentation showed that the private sector of Turkmenistan currently accounts for 64.5% of non-hydrocarbon GDP and this share is slated to rise to 70% by the year 2020. There was also a presentation on the free economic zones of Turkmenistan and the opportunities available for the foreign partners including Iran.